The latest Nintendo Direct aired this morning, and with it we have quite a bit of new information! 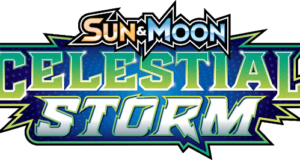 Specifically, Necrozma Formes, Lycanroc’s Z-move, and in a first for the Pokémon main series games, 2 new Pokémon have been revealed in the middle of the generation instead of the beginning — both being Ultra Beasts! 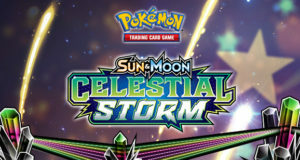 The previously revealed new forms of Solgaleo and Lunala are actually Necrozma formes. 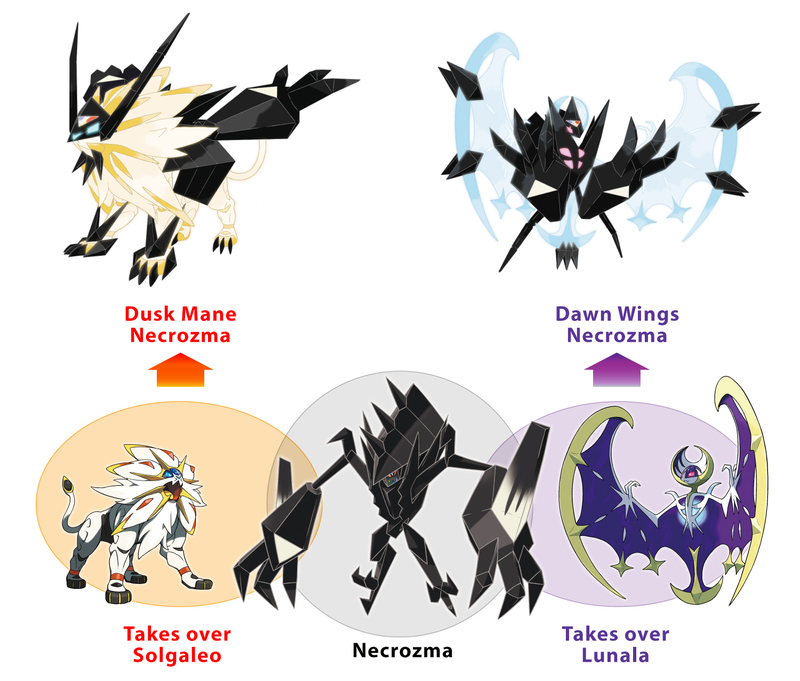 Like Kyurem, Necrozma merges with the other cover legends to gain power. 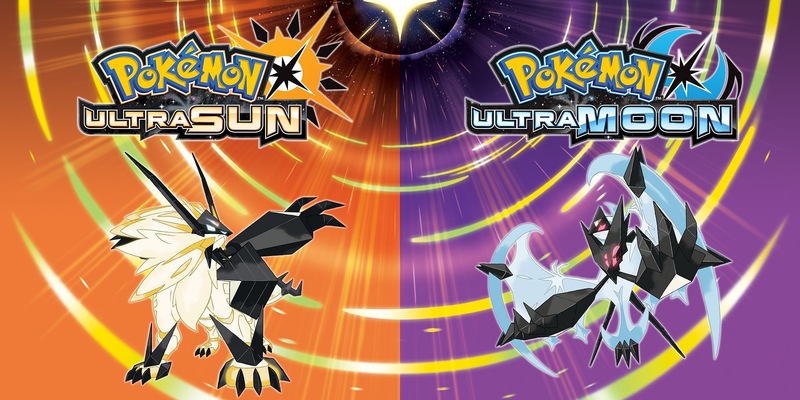 Its forme when merged with Solgaleo is called Dusk Mane Forme, and its forme when merged with Lunala is called Dawn Wings Forme. 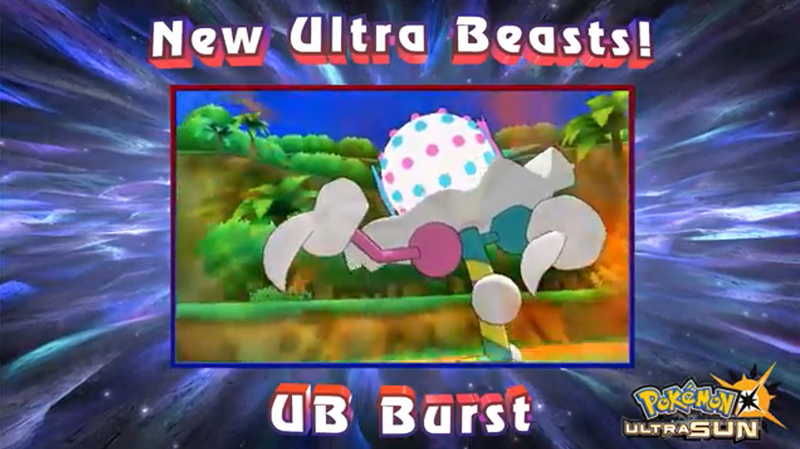 Two very interesting-lookin Ultra Beasts have been revealed as version exclusives in the upcoming games. 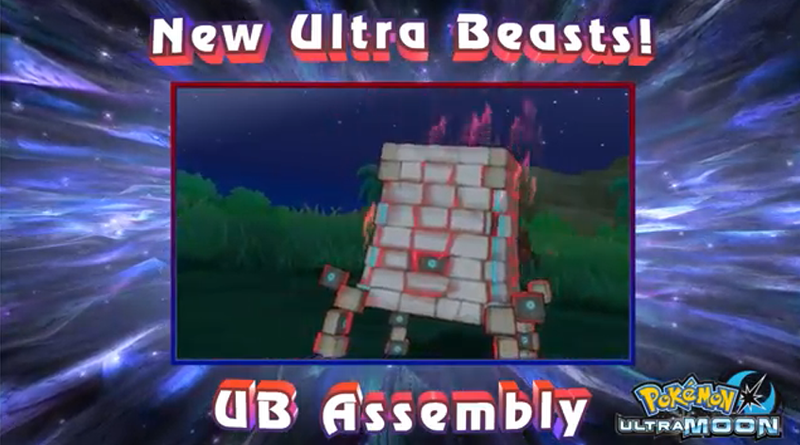 Neither have been named, but both have had their codenames revealed: UB Burst, who appears to be a colourful clown-like creature with a detachable ball-like head, exclusive to Ultra Sun; and UB Assembly, looks like an enormous stone tower with eyeholes dotted around its surface, exclusive to Ultra Moon,. Both have new moves, but their names are unknown, as are their types. If you purchase Pokémon Ultra Sun and Ultra Moon prior to January 10 2018, you will gain aaccess to a special Rockruff! This Rockruff comes with the move Happy Hour , as well as Fire Fang in Ultra Sun, or Thunder Fang in Ultra Moon. The Rockruff will also come with it’s Hidden Ability – Own Tempo, and a Focus Band. 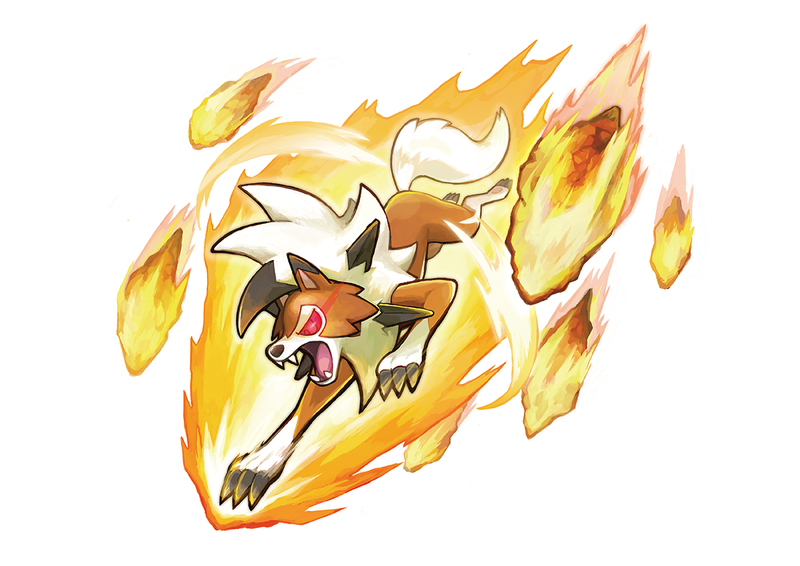 Lycanroc’s Z move, teased in a previous trailer, has now been revealed to be called Splintered Stormshards, which not only deals a heck of a lot of damage, but also removes any Terrain that may be in play! This Z-Move can only be used if Lycanroc knows the move Stone Edge, and is holding Lycanium Z. The games’ release is just 2 months away, so expect more info to be revealed a lot more frequently. 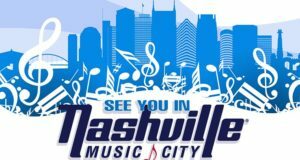 As usual, we will be reporting on every detail as soon as it comes to hand, so stay tuned!